Many imitators, only one original! Home of the Original MacDaddy Dog! 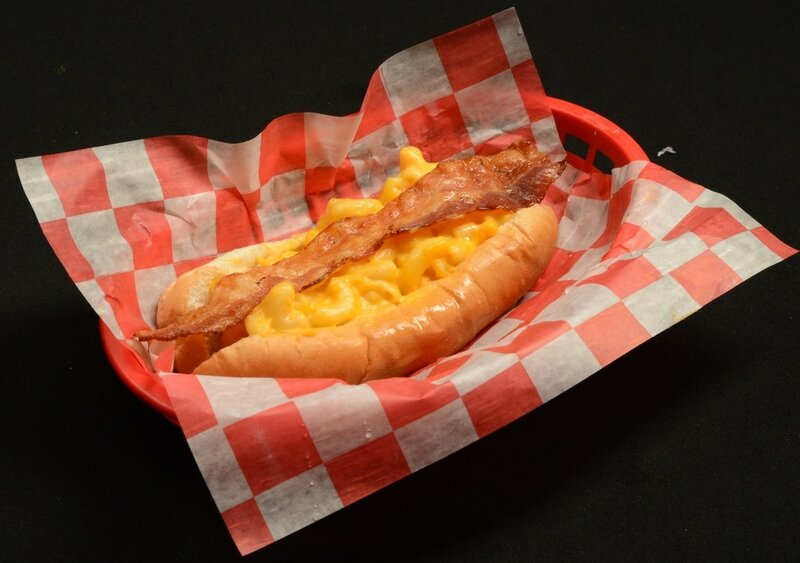 Our best seller - Applewood smoked bacon and mac n' cheese!